Get Your Perfect New Home Sooner than You Thought! 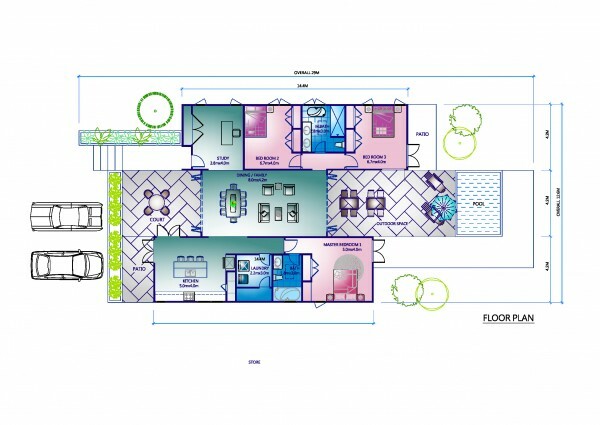 A modular home can be designed and built in a matter of weeks in our factory, and have the features you would expect a home to have, it can also include modern additions such as home gyms, theatre rooms, spas, and gourmet kitchens. 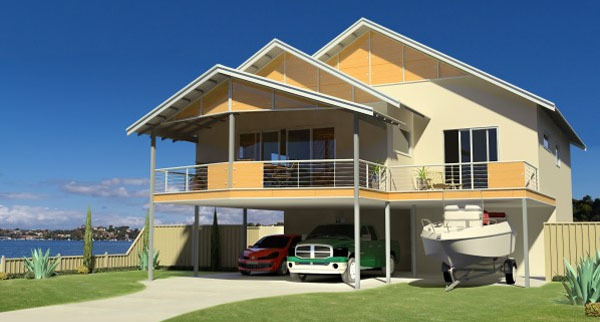 Modular homes and modular buildings offer prefabricated solutions typically ideal for residential housing in urban or rural areas, which are more cost effective without compromising quality. 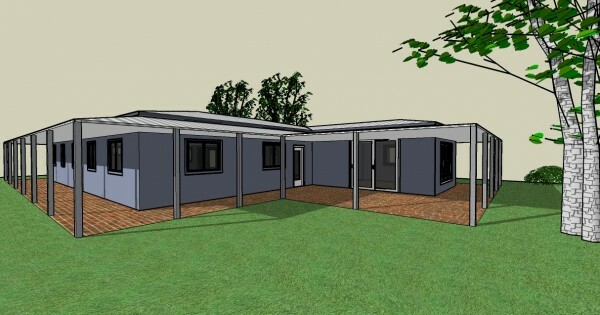 For the best in modular kit homes, modular buildings,steel kit homes, eco kit homes, granny flats, mining camps, transportable houses and other building solutions: contact Westkey Modular Housing on (08) 9409 2733. 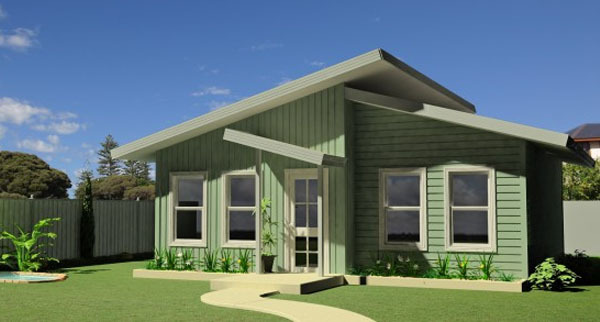 Westkey provides quality 1 & 2 bedroom modular kit homes for those requiring a smaller home; such as singles, retirees and for investment properties. 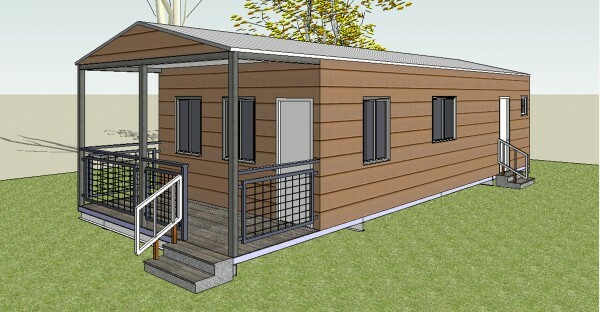 Like the town of Frankland, this transportable building is abundant in natural assets. Inspired by a vibrant fishing community. The Byford, inspired by the picturesque forests and farmland of the Byford Township, represents Western Australia's country lifestyle. The Cossack is inspired by the Cossack ghost town, which features fine stone buildings of Western Australia’s past. 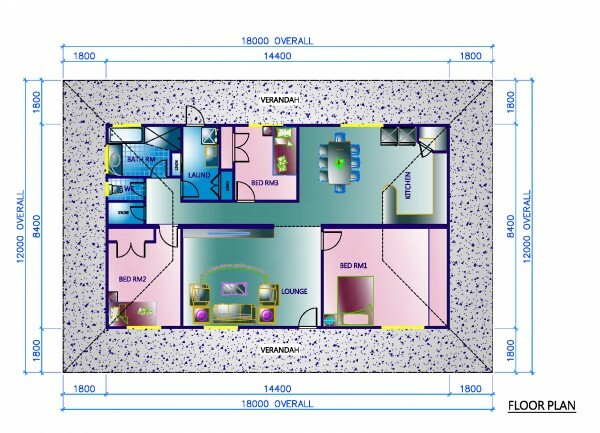 Westkey provides quality 3 & more bedroom modular kit homes for those that like to live large, such as: big families, singles that require more space or grandparents that like the kids to stay every now and then. Incorporating the simple charm of small farming town Kulin, the Kulin is a comfortable and liveable family home. 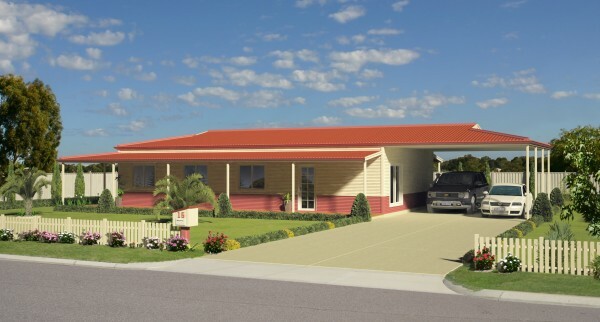 The Irwin transportable building is drawn from the relaxed country lifestyle of Irwin..
Frankland is one of Western Australia’s best kept secrets, with an abundance of natural assets such as undulating slopes, rich farming land, natural bush and native wildflowers, as well as being a fast growing olive and wine region. Like the town, the Frankland transportable building is abundant in natural assets, suitable for: families, as a tourist chalet, country cabin or site office. 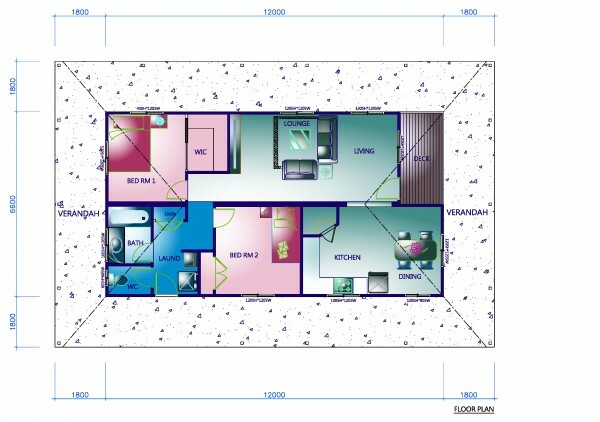 Supplied to comply with current BCA Energy Efficiency requirements. 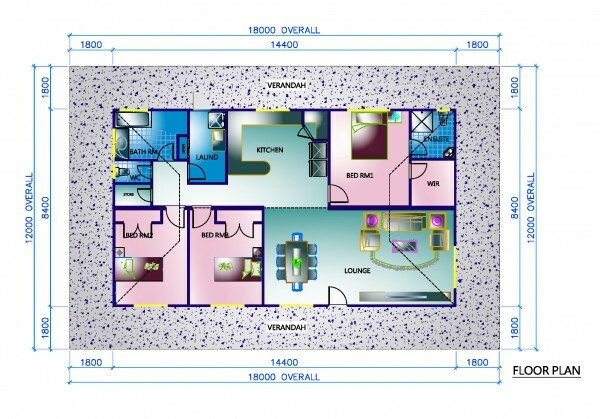 Fully engineered transportable floors set on concrete footings when delivered. ZINCALUME® steel frame walls and roof trusses. Weatherboard external wall cladding with Hardiflex® eaves. ZINCALUME® or Colorbond roof sheeting with R3.5 rated insulation to roof and ceiling. 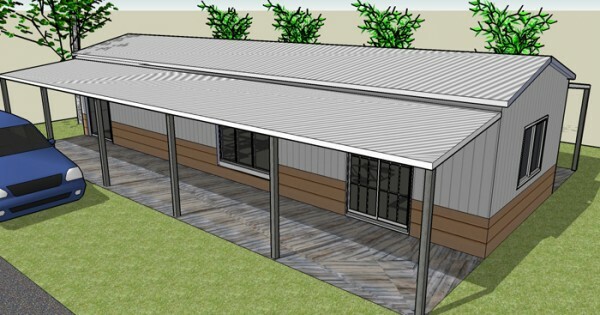 Choice of Colorbond corrugated cladding to external walls or painted Hardies Primeline Heritage board. 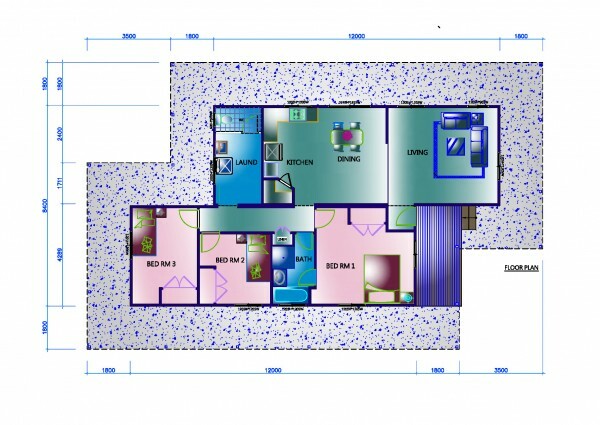 Site plumbing – site toilet, water run, sewer join up, join up between house modules, fitting of external hot water system units and air-conditioning units. 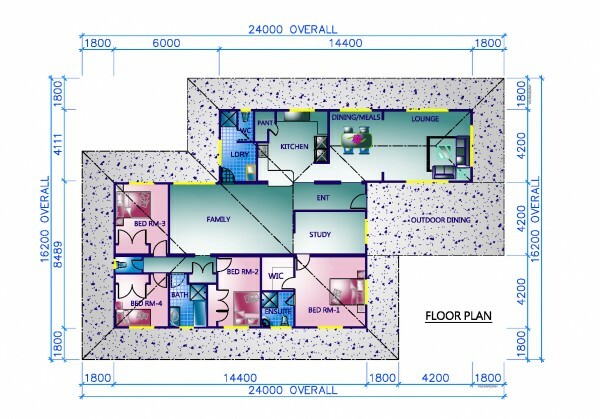 Site electrical – site power, power run in, join up between house modules. White lined cabinets with ABS front edging. Large range of bench top and door laminates. Chrome toilet roll holders and 600mm double towel rails. Cyclone rated windows and sliding doors with flyscreens from standard colour range. The Dongara design is inspired by the vibrant fishing community of Dongara, which incorporates historic buildings and cottages from Western Australia’s early history. 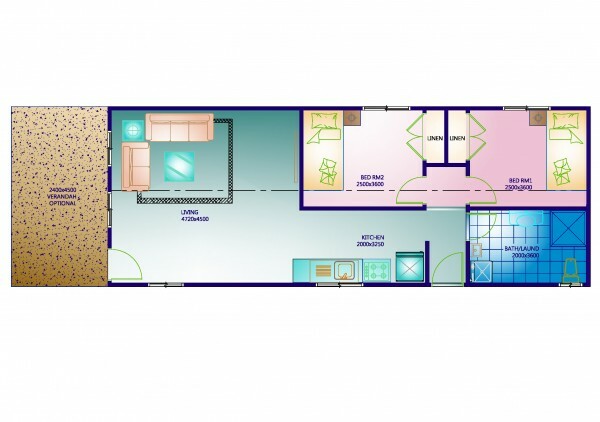 Incorporating the vibrancy and classic charm of this country town, The Dongara Transportable building is suitable for families, as a tourist chalet, country cabin or site office. 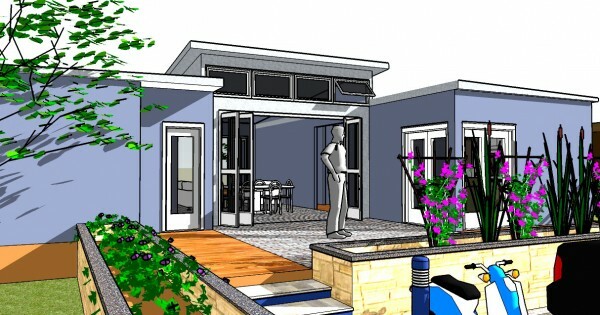 Bluescope steel frame walls and roof trusses. Colorbond roof sheeting with R3.5 rated insulation to roof and ceiling. Note: All items specified are subject to change without prior notice. 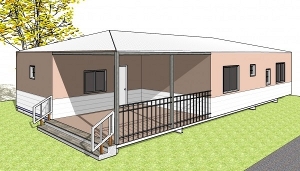 The Hyden transportable building is named after WA’s Hyden town, home of the famous Wave Rock. 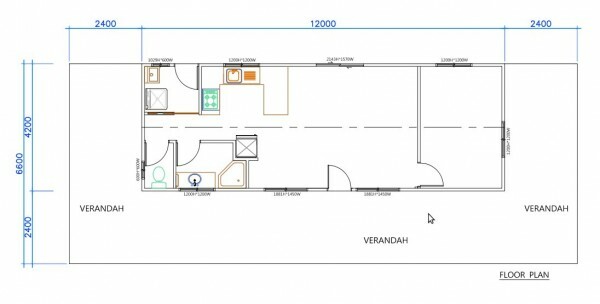 This transportable building is suitable as a family home. 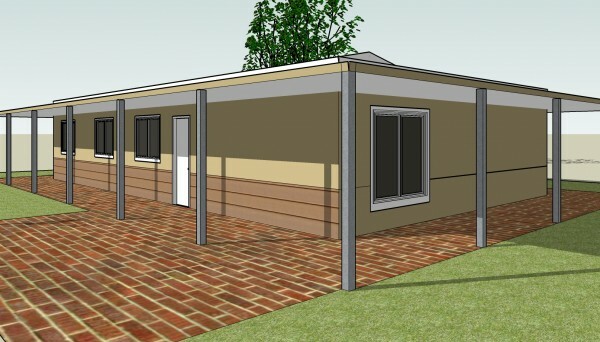 The Goldsworthy transportable building is inspired by a former mining town named after the nearby Mount Goldsworthy, and is ideal as a family home or site office. 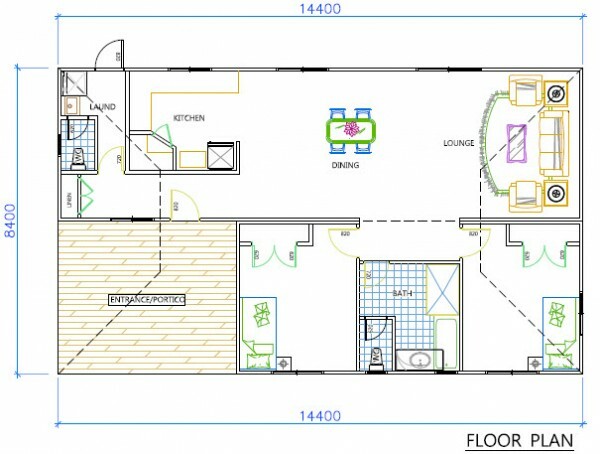 Incorporating the peaceful country spirit of the Lakewood town located in Western Australia, the Lakewood transportable building incorporates modern styling and a large central alfresco area, ideal for bringing the family together in a family home. Veranda’s on 4 all sides. The Kulin transportable incorporates the simple charm of the small farming town Kulin, located in Western Australia, for a comfortable and liveable family home. 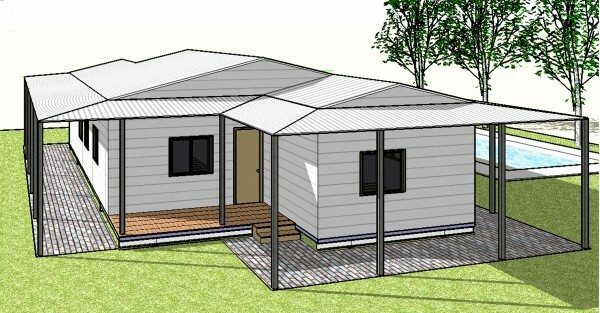 The Irwin transportable building is drawn from the relaxed country lifestyle of Irwin. 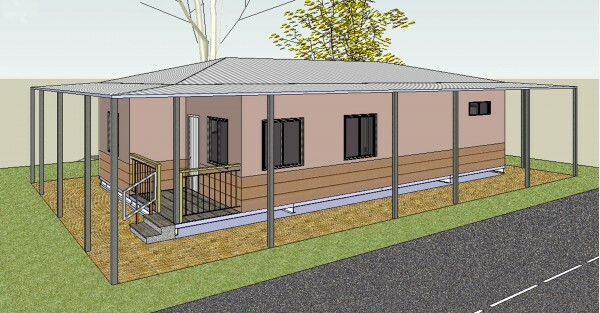 This transportable building is ideal as a family home, providing exceptional design and exterior features including verandas all the way around. The Byford is inspired by the picturesque forests and farmland of the Byford Township located south east of Perth, which represents Western Australia’s country lifestyle. 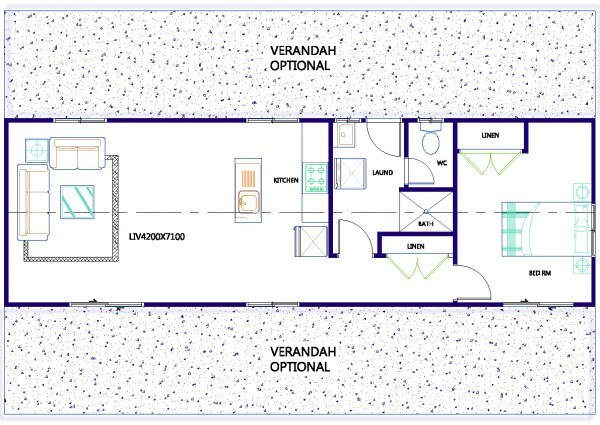 The Byford is ideally suited to singles, couples or as a holiday home. The Cossack is inspired by the historic Cossack ghost town, which features fine stone buildings of Western Australia’s past. Like the town, The Cossack transportable building incorporates classic charm and is suitable for families, as a tourist chalet, country cabin or site office.